Thomas Dean Design Sign, Print & Web provide customers with a full range of products and services that enhance brands and support business marketing. Thomas Dean can work on any part of your project from initial graphic design, printing, sign making to final fitting. For more information view our services and online shop. 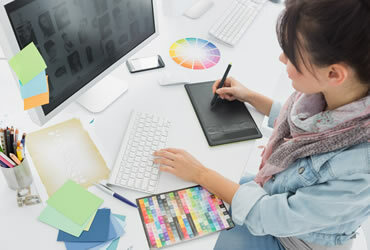 You might already have a clear idea and design in mind or need to sit in and work with one of our inhouse designers. Whatever your requirement we produce graphic design for branding, marketing, signage, web and for each and every product we produce. No matter what you need we have the ability to create it. 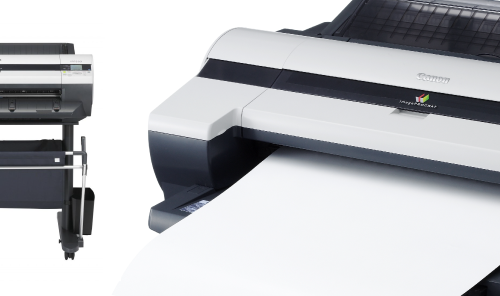 With several print and finishing machines available for use, If you can think it, we can print it! 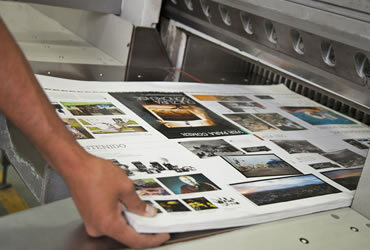 Our in house print department is setup and ready for all types of digital and large format print production. 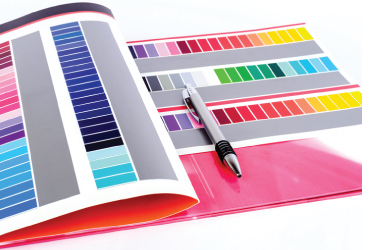 Our products range from business cards, posters, letterheads, brochures, booklets, cad plots and art prints. 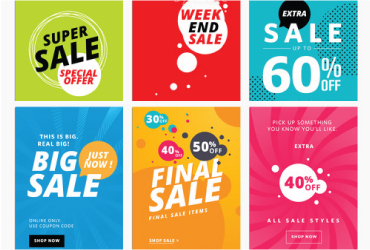 Our dedicated sign print and fitting department produces a full range of products, banners, sign panels, shop signage, roller banners, cafe barriers, window graphics, flags and much more. Our expert fitting team put you our customers at the heart of everything we do, ensuring you get the best experience and service around. 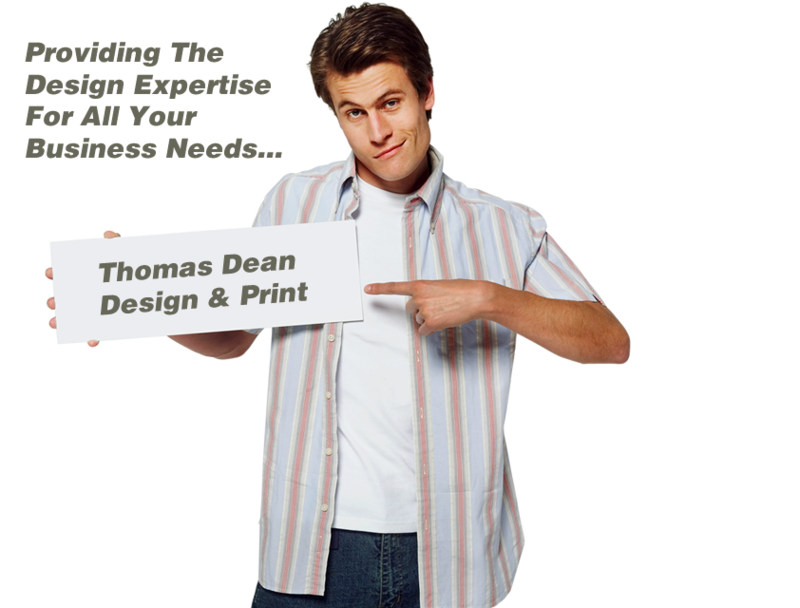 At Thomas Dean Design the team are here to help and assist your business growth by offering our professional advice, helping you gain knowledge about areas of Design, Print, Sign and Web. 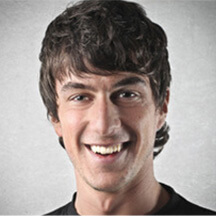 We have appointed our most senior designer to act as our online Design Guru. Please sign up today and receive our ongoing news letter. Thomas Dean understands that customers require different products and service throughout each part of the year. To support this the Thomas Dean team produce a free customer offer sheet. 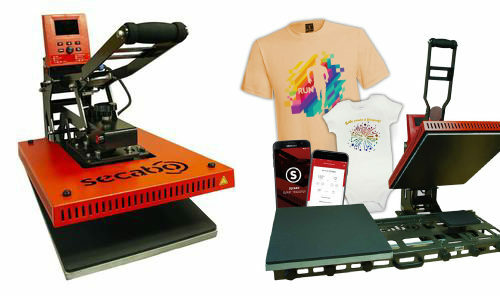 The offer sheet shows our latest products and promotions. Please click through and sign up for our monthly offer sheet. Some times the only way to make a decision is by having the products and materials in front of you. Our sample pack consists of materials showing various printing and manufacturing processes applied. These materials are delivered in our business presenter that outlines all of our products and services. 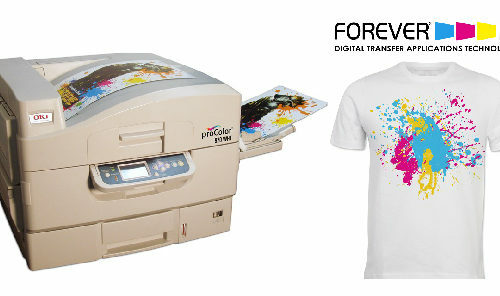 Don’t just hear it from us..
"We have used Dean at TD Design and Print many times. Dean has always done an excellent jobs designing and printing our leaflets and cards, sign writing for our van and providing workwear and branding design. Dean is very thorough"
"Thomas Dean Design have done various jobs for our company Coral Rock Blackpool. Thomas Dean has excellent creative vision, always works as a complete professionalism and has always completed the job to the highest standard, on time and on budget." 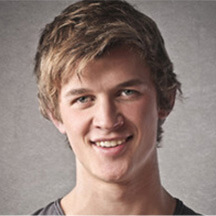 "Thomas Dean Design provide a first class level of service. We contacted Dean online via Facebook, I sent over our requirements and they were very quick and professional in responding. I am very happy with our printed correx sign panels." "Very pleased with my new business cards I ordered. Dean was very helpful and professional. The cards are very good quality, turned around in 48 hours, quick completion of order and a good price." "I came to Dean for some business cards with a vague often fluid idea of what I wanted. I ended up with some fantastic flyers that includes a pop out business card. I also had some additionally business cards designed"
"I have used Thomas Dean Design to design and print graphics for my food catering trailer. Thomas Dean have done an excellent job. I highly recommended this business... Kthai Food & Snacks"
"Great person to deal with very helpful and professional highly recommend Thomas Dean Design"
"Recently completed sign work for us at the council. Great service and attention to detail. Easy to deal and work with. Plan to put much more work in their direction." "Amazing young man. No job to big or too small for him. Always Sits and listens about what you would like and even puts input into what can be done and improved. 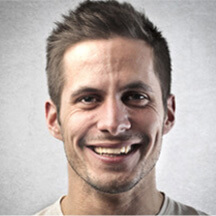 He is always happy to help anytime of"
"Really good design company. Do lots of shop front and business branding. 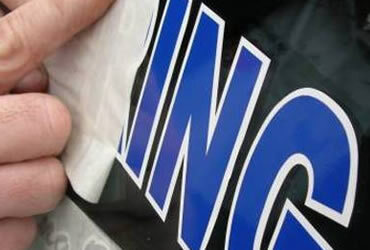 Has experience in logo design and can install a wide variety of signage. Defiantly worth a call if you need something doing on the Fylde Coast." "I recently had some design work done by Lancashire based company Thomas Dean Design and I must say really impressed. They worked around the clock and offered me several options. 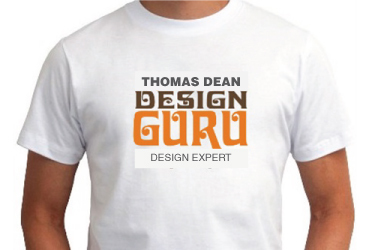 Thomas Dean Design have really impressed me with both products"
"I recently came across Thomas Dean Design online. After looking at there website decided to give them a go and I have to say I'm really impressed. They have redesigned and remade my logo and came up with several designs"
"Thomas Dean Design have carried out a variety of work for us at Outdoor Action Paintball. Re branding, logos, design work, leaflets etc. We continue using his service as he always puts the effort in, has some great ideas, and"
In order for us to provide you with a fast quote, please include details: Type of project | Sizes | Qty | Material | Deadline | Location. If you not sure what you need dont worry, our team can assist in identifiying and providing you with several options.